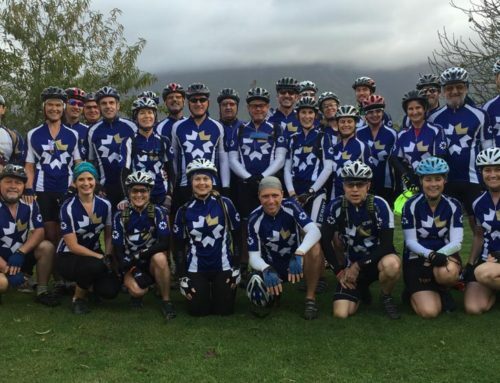 Goedgedacht Trust is an amazingly innovative charity based in the rural Swartland region of the Western Cape. Here the trust makes a true and positive difference in the community by providing a variety of charitable support services. The trust is a registered public benefit organisation and its key programme is the unique Path out of Poverty (POP) initiative. With an emphasis on the wellbeing of children from the community, the trust also manages a Help the Rural Child programme. Through charity retail outlets such as book and clothing shops, the trust generates revenue to assist it in being able to afford the many outreach project it manages. 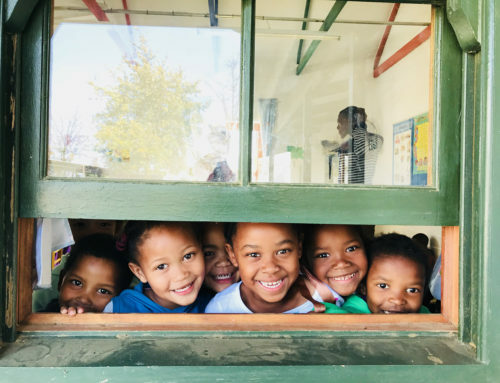 In some instances children from the community depend heavily on the trust to support them in the ways their families cannot afford to do themselves. Due to the trust’s close relationship with the community they serve, they realised young children are in particular need. The first 1 000 days of a child’s life is crucial for a future in which they will be able to reach their full potential. Often rural families cannot supply the ideal level of nurturing to children during the first 1 000 days of their lives. To alleviate the struggles of mothers with newly born children Goedgedacht Trust has established a new project named First 1 000 Days. It forms part of the overall POP programme. One of the crucial needs expressed by the trust is for a branded delivery vehicle that can be used by the First 1 000 Days Practitioner to reach out to the community and help them with their young children where they live. 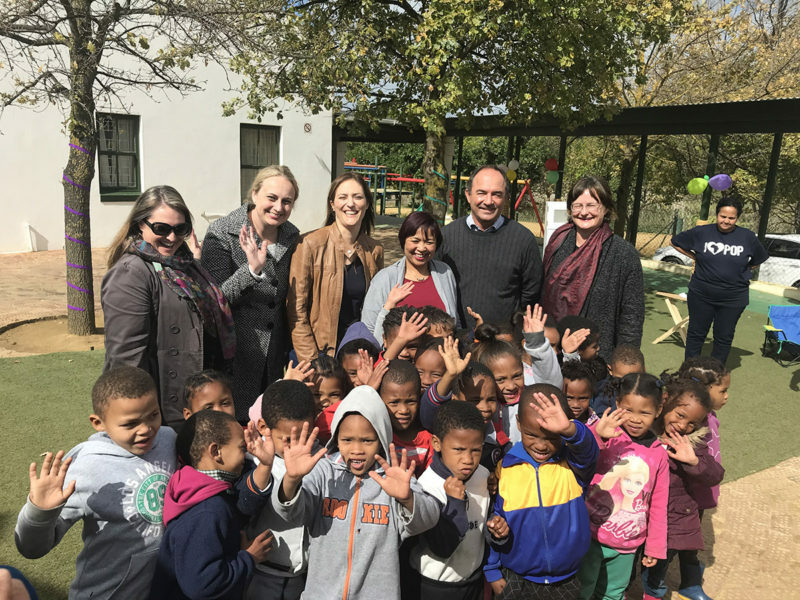 LiebenGroup has grown close to Goedgedacht Trust and has chosen the charity as the company’s key corporate social investment partner. 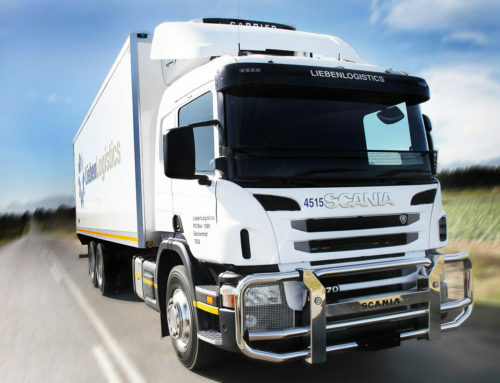 In addition to the other ways in which LiebenGroup assists the trust, the company also willingly sponsored a new First 1 000 Days delivery vehicle. 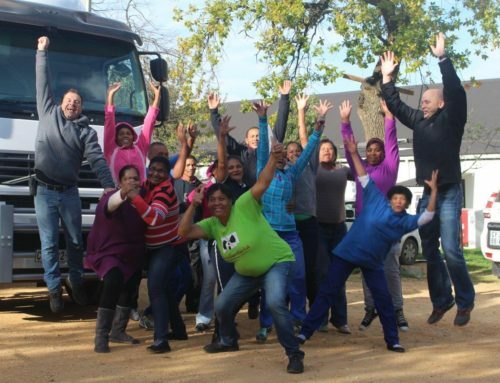 A brand new Nissan NV200 panel van proudly in the livery of the First 1 000 Days branding was handed over to Goedgedacht Trust at a joyous occasion on the trust farm in the Swartland. Young children from the community performed a concert for invited guests and special parcels of goods for young mothers were handed over to many deserving members of the immediate community.